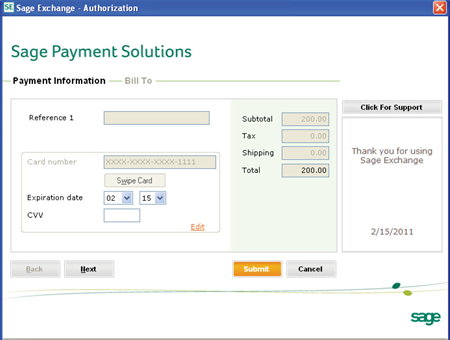 Need to connect your Debit/Credit Card, ACH or e-Check payment processing to your Sage ERP Accpac? 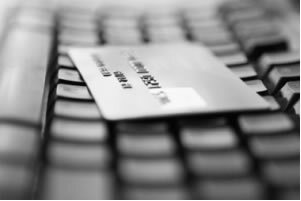 If your business is ready to accept Debit Cards and Credit Cards, either in your retail location or on your website here’s a Payment Processing solution that will help -- Sage Payment Processing powered by Sage Exchange. Sage Payment Processing is designed to make your business life easier by getting your business paid faster and spending less time manually entering and reconciling payments data. 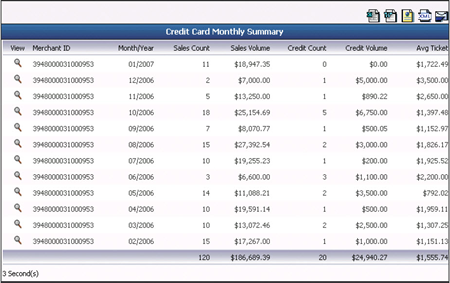 More importantly, it provides the peace of mind of knowing that sensitive data is stored in the Sage Payment Solutions vault in compliance with Payment Card Industry (PCI) requirements. Even if you are already using a credit card payment system today it is definitely a good idea to take a look at the Sage Payment Processing solution because Sage does offer some very competitive rates. Want to learn how the new Sage Payment Processing Module can help you save on fees and makes it easy for your customer to purchase your products and services? We can show you ... contact us to schedule a demo.